jklmnop, cb456, DareAngel3 and 1 other person like this. that is weird! Just for kicks, decided to login with my old password and it logged me right in and to my original worker ID rather than tell me that password is no good. Still going to wait on AMT to get back to me because this is too weird for me to want to do HITs while AMT probably wonders why I reported an issue because my account is showing new HITs on my original worker ID. redtokyoboxers and PeachyRider like this. I miss Yasiel Puig so much. I miss the attitude and showboating. I don't miss the waste of talent. I miss the motherfucking night batches. IridescentOwl, jklmnop, Frieswiththat and 2 others like this. fantastic finish! (singing) I LOVE LA! You're welcome. Ketchup and Mustard got into a fight! 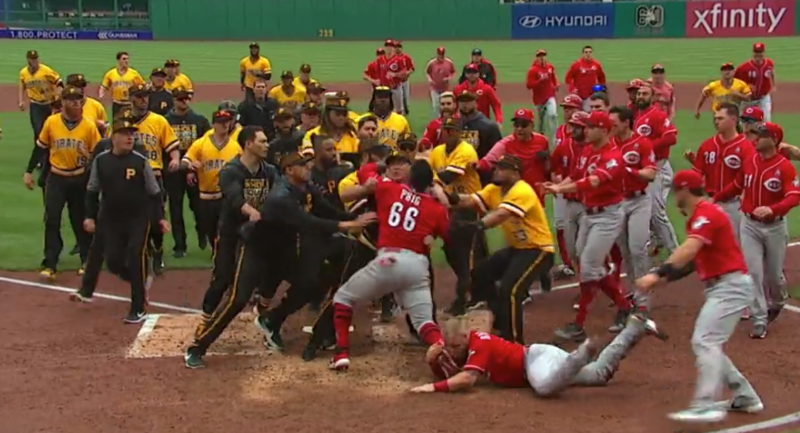 Reminds me of that NFL Color Rush game a few years ago with the ketchup/mustard theme - one NFL team was all red, the other all yellow. MarkC, jklmnop and PeachyRider like this. MarkC and redtokyoboxers like this.